ChipGenius is a free portable application designed to help users to extract information about their USB flash drives .Chip Genius V4.180203 2018 can find the important needed details to repair damaged flash drives. ChipGenius 4.18.0203 is the latest portable software version for 2018 . 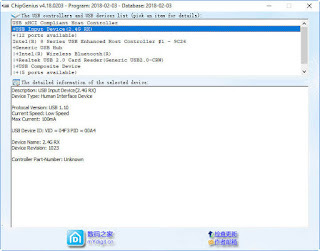 It can manage the operating Flash drive parameters so you can find the best firmware to repair your broken flash drive .This simple tool usually used to extract the major information such as VID (Vendor ID ) ,PID (Product ID ), Chip controller ,Chip Vendor , Serial Number , Flash drive manufacturer and other parameters . 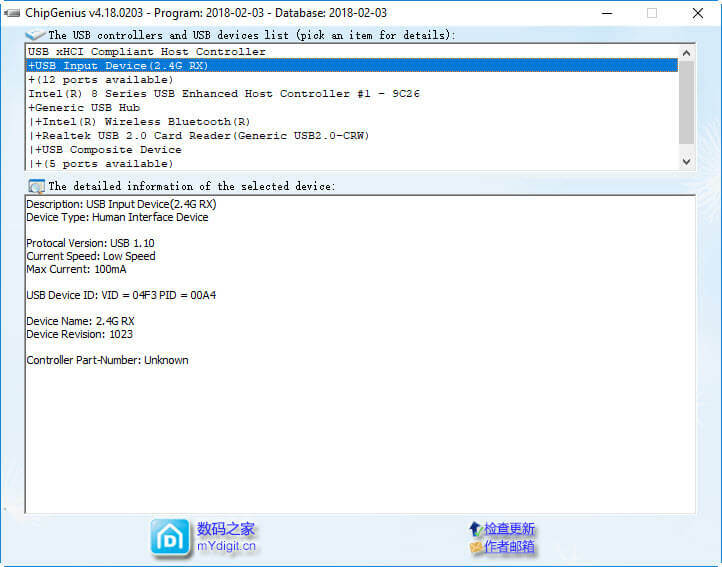 Chip Genius 2018 software is a portable freeware tool so no need to setup .Just plug in your Dead / broken / damaged USB Pen drive and automatically all information will appears on the software interface .It is support many operation systems such as Windows XP,Vista ,Windows 7 ,Windows 8,Windows 10 .